Start taking classes at Red & White Spa and other studios! Quick, simple, and often very relaxing way to improve and maintain your skin’s overall appearance, especially if done on a regular basis. A typical facial involves thoroughly cleansing and exfoliating the skin, then massaging it to boost circulation and encourage lymphatic drainage. One or two masks will be applied, followed by toners and moisturizers appropriate for your skin type. Extractions are included, but optional. There are no upcoming “Signature Facial” classes on this day. Please arrive 5-10 minutes prior to your scheduled appointment time to allow time to fill out an intake form and enjoy a beverage. Gratuity is not included in the cost of your reservation. Please remember to tip based on the full amount of the service reserved. 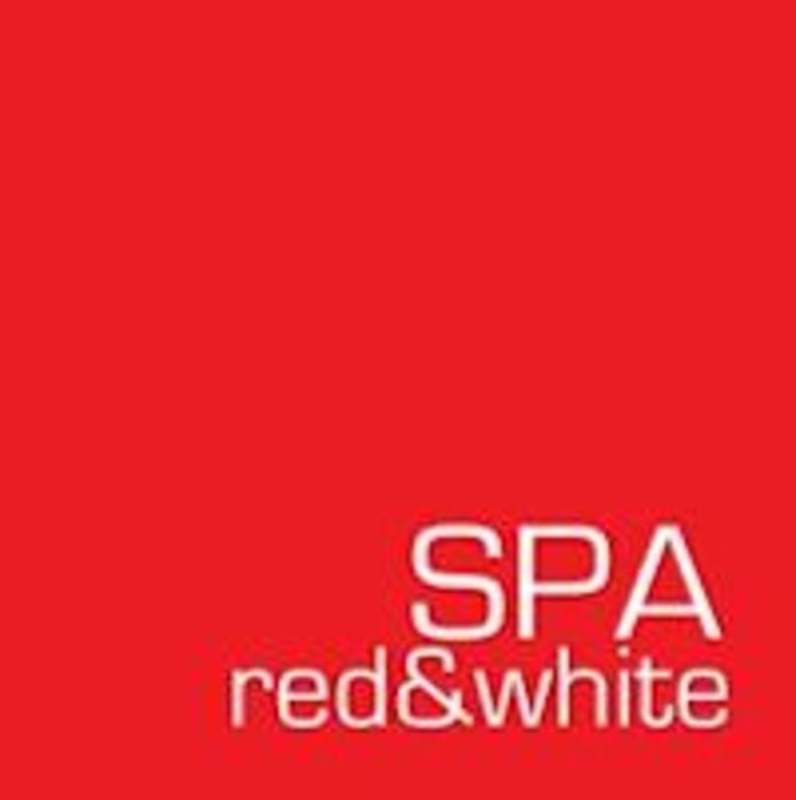 Red & White Spa - Midtown is located at 39 W 56th St New York in Midtown, Manhattan. Tatiana was genuinely peaceful and professional, warm and welcoming. One of the best facial/spa experiences that I’ve had, absolutely going back to her! Nice facial, straight forward, and relaxing. Location was easy to get to, and check in was smooth. My appointment was at 10 and I was seen at 10:40 that would be the only reason why I wouldnt give it a 5star rating the actual facial was nice and calming, my face feels smooth and hydrated. My facial was so relaxing and completely tailored to my skin type. Great bargain! Facial with Sima was great. Spa was clean, attentive and well laid out. She took the time to explain the process, skin recommendations and areas, and changes to my skin routine. As someone who rarely gets facials it was a truly pleasant experience.